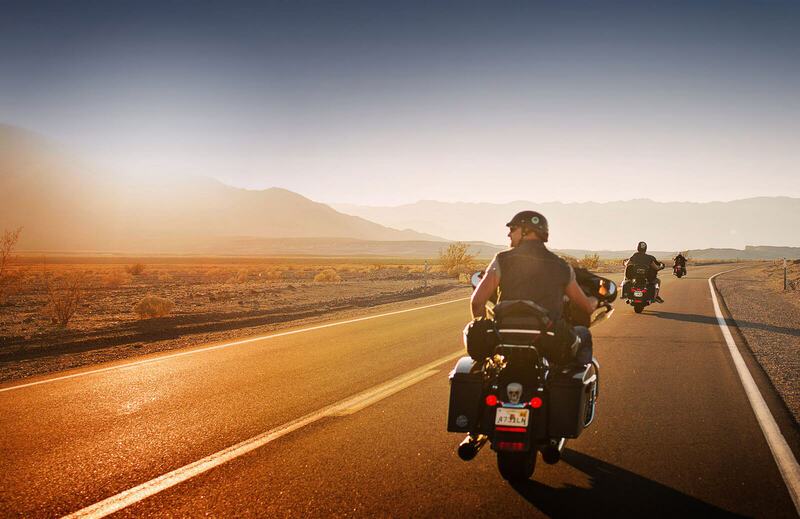 Motorcycle enthusiasts will agree that the best part of riding is feeling alive and soaking in all the new experiences. 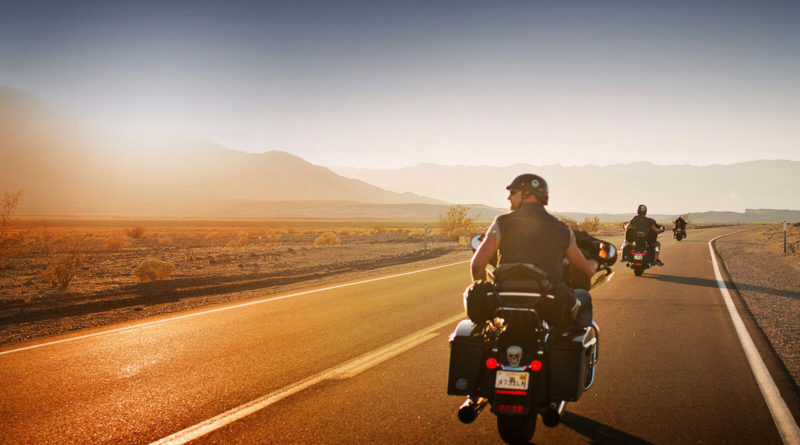 Every bike aficionado has a dream to hit the open road and take an adventurous trip, but for first-timers, it can be a daunting challenge. Load Yourself With Information: Time spent beforehand in planning is never wasted. 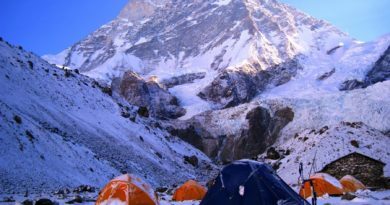 Before initiating the trip, a proper calculation of the route and the time which is to be invested in covering the desired distance should be done. There might be a possibility of traveling from a hotter to the colder climate. Keep a check of such essential details and make arrangements accordingly. Google Maps or your preferred GPS map works wonders for exploring routes. You can rely on these sources for smooth navigation. Opt the best choices for a better and unforgettable experience. Safety Should Be Your Priority: You should always prioritise your safety first. 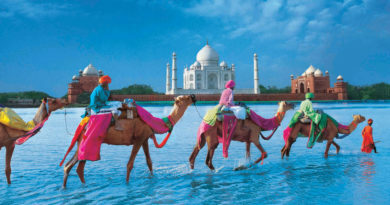 Before beginning your trip, ensure that your two-wheeler is in the best condition to endure the journey. Get timely servicing done and stock up on fuel. Check all the gears and get your machine ready.Never take off the helmet while traveling. Even if you’re a careful rider, you can never be sure of any unannounced incidents.When on a pit stop, never leave your vehicle in a ‘No Parking’ area. Also, never keep your ignition and bike lock/security key on the same key ring. Travel Light: Pack only essentials for long distances. Make sure to invest in a good luggage bag and strictly avoid over-packing. Huge bottles of toiletries, makeup, ‘in- case’ clothing items, multiple pair of footwear, unwanted handbags should be prohibited. If you are allergic to something, keep your prescription and medicines secured. 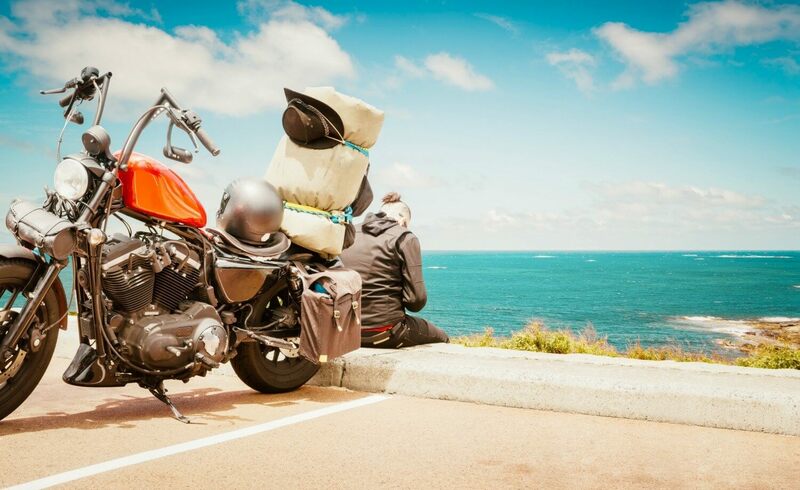 Document Checklist: Check your bike insurance policy before you travel. 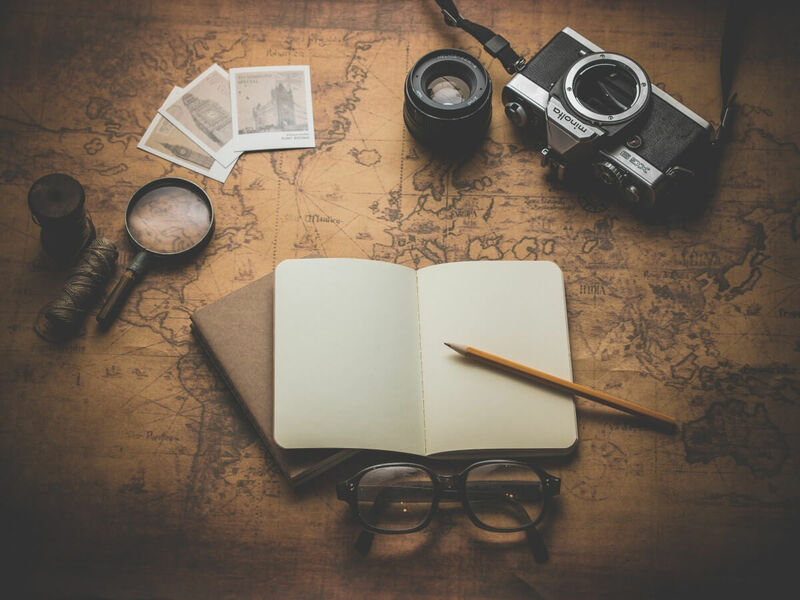 A travel insurance (make sure you’re covered to travel abroad if you are), bike’s logbook (the vehicle’s registration document), and driving license are also to be kept up to date. You will need your passport while crossing the border(s). A GB Sticker might be required on your bike which is a mere badge. keep An Eye On Your Bike At Regular Intervals: Even if your vehicle has been serviced well, it is still recommended to check it at regular intervals of your trip. This is also an opportunity to stretch your legs, drink some water, have a snack and relax. No Riding At Night: Though it can be exciting but is full of risks too. After the sun goes down, the beams hitting right on your face makes it laborious to see anything. Experienced riders can still manage but avoid it if you’re a first timer. Rather start off early and end by dusk. Windshields Won’t Let You Down: You might not be aware of their use but when the wind blows at 70-80 miles per hour, windshields will be your savior. Prepare your mind: You have to be mentally prepared for broken roads, the exhaustion, extreme weather changes and any sort of unexpected incidences. Don’t be afraid of such challenges and take them on for a memorable journey. 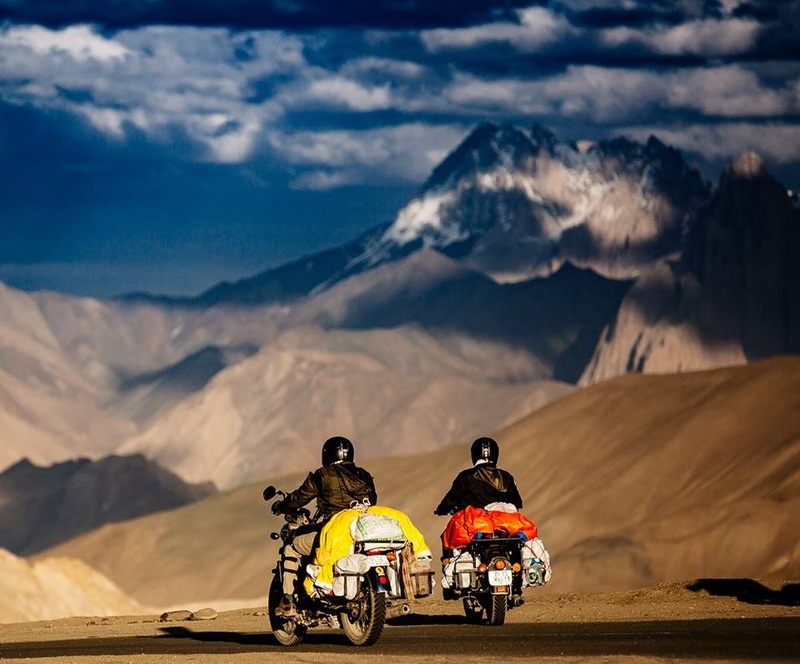 Taking a trip on your motorbike can be more adventurous than in a four-wheeler. You connect with the environment, like a completely free-spirited individual. It’s sheer magic and an absolutely delighting experience. Ashley is a former journalist who quit her job to pursue her wanderlust and meet new people around the globe. She always prioritize motorcycle trips. She tries to pen down her entire travelling experience and has been constant contributor to bboffroad.com.au and https://www.frontrunneroutfitters.com/en/int/.